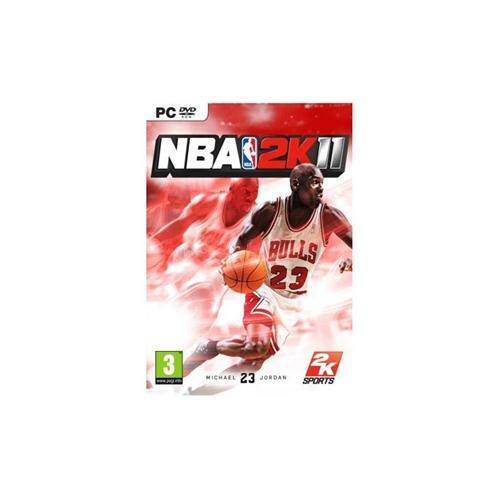 NBA 2K11 which for the first time is now available for the PC Windows gaming platform is one of the hottest games releases of the year so far. This epic new basketball game from 2K Games offers players the chance to compete at the highest level as well as providing some of the best graphical content of any game of its type. 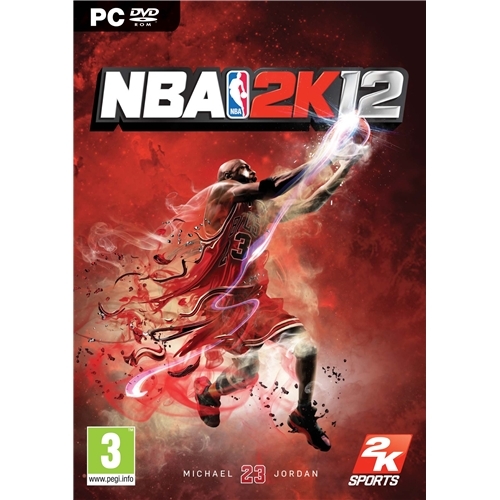 NBA 2K12 which is now available for the PC Windows gaming system is arguably the best basketball game of all time and has received rave reviews from all who have played it. This brilliant new game from 2K Games offers players the chance to compete at the highest level in their quest for glory.